The 2,040 square kilometer island of Mauritius is located off Africa’s southeast coast. With 177 kilometers of coastline, Mauritius is home to world-renowned beaches and a huge range of watersports opportunities. Meanwhile, its many stunning parks wow visitors with rare wildlife, and its cities keep tourists busy with markets, museums, and more. With large malls and expansive markets, Mauritius’ capital city is well-known for its shopping opportunities. 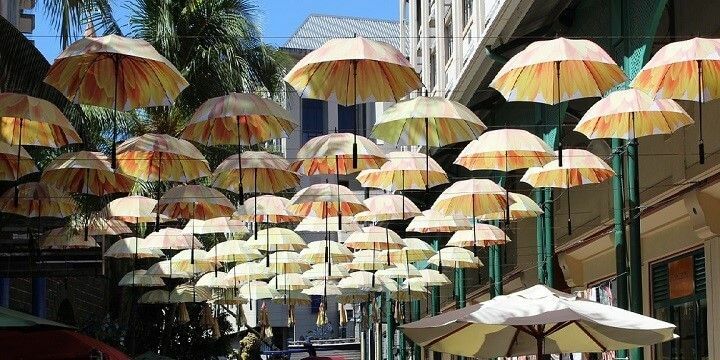 For fresh food, arts, and souvenirs, head to Port Louis’ central bazaar, or check out Chinatown for more treats and crafts. The city is also full of cultural diversity, including a wide range of churches, mosques, and temples, such as the Saint Louis Cathedral and the Jummah Mosque, both of which date back to the 1800s. If you have some extra time in the city, why not take a day trip to Le Pouce, the third-highest mountain on the island? Follow the trail up to the 812-meter-high peak, from where you can see most of the Mauritius. Rejuvenate from your hike in the Caudan Waterfront area of the city, a great spot for restaurants, shops, street food, and entertainment. It’s also where you’ll find some of the city’s most famous museums, including the Stamp Museum and the Natural History Museum, home to a rare dodo skeleton. The Chinese New Year is celebrated in February. 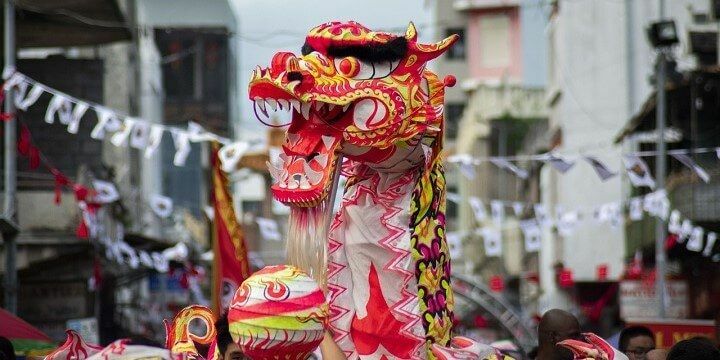 Try to time your visit with one of Port Louis’ many festivals, such as the country’s national holiday in March, or the city’s Chinese New Year celebrations, which tend to take place in February. The northern area of Mauritius hosts some of the island’s most popular beaches, including Troux aux Biches and Mont Choisy, as well as exclusive private beaches. 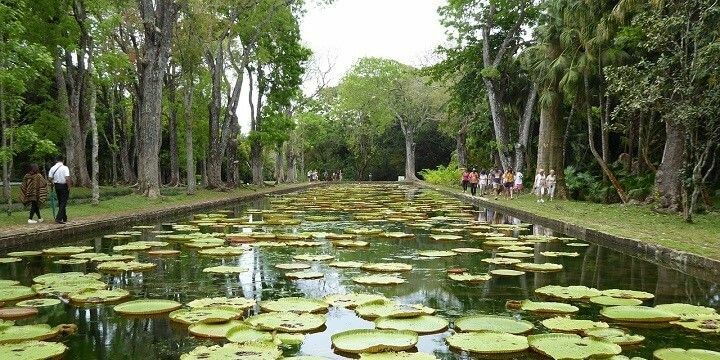 For incredible flora and fauna, head to the SSR Botanical Gardens in Pamplemousses, where you’ll see 650 plant varieties, including 85 types of palm tree, and the famous giant waterlily. SSR Botanical Gardens in Pamplemousses feature a hugh amount of plants, palm trees, and waterlilies. 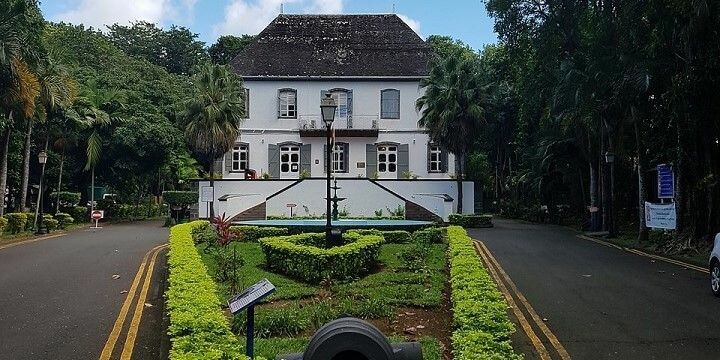 Nearby, you’ll find L’aventure du Sucre Sugar Museum and Factory: surrounded by picturesque sugarcane fields, you can learn all about the sugar-making process inside an old mill, which is now a fascinating museum. While you’re in the North, visit the coastal town of Grand Bay. With great shopping malls, such as La Croisette, delicious restaurants, and fantastic kayaking, kitesurfing, and snorkeling opportunities, the town has everything you need for a great vacation! Grand Bay is a costal town in the North of Mauritius. You’ll find the best surfing opportunities in the West and Southwest of Mauritius. One of the most famous spots is One Eye, a world-renowned wave in the Le Morne lagoon. 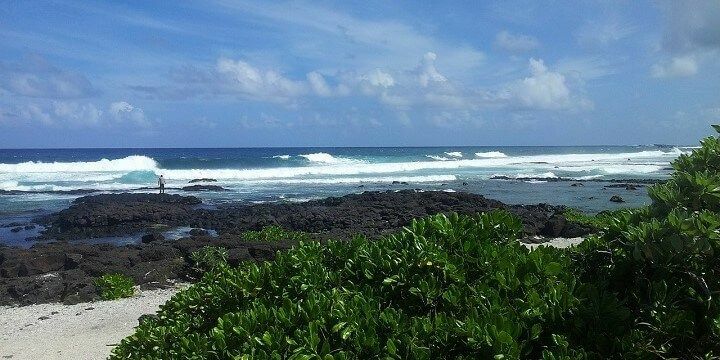 Only very experienced surfers should take to the waves here, while beginners should head to the nearby Kite Lagoon for calmer waters. Mauritius is great for surfers. If watersports aren’t for you, check out some of the West’s wildlife instead. The 67-square-kilometer Black River Gorges National Park, for example, is home to the endangered pink pigeon, as well as boar and deer, and 311 species of plant and flower. The Black River Gorges National Park stretches over 67 square kilometers. 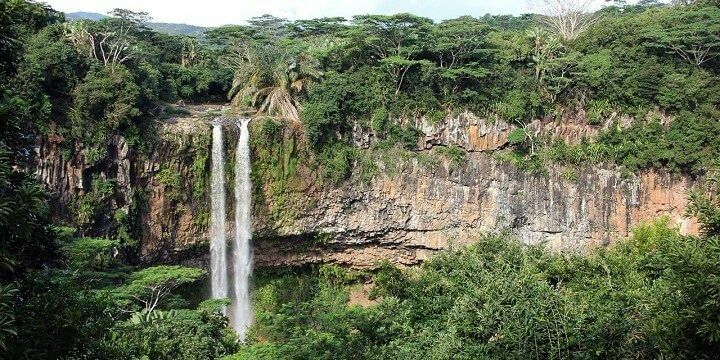 If you’re feeling energetic, head up one of the multiple hiking paths to the highest point in Mauritius — the 828-meter-high Black River Peak — for unbeatable views over the island. If you’re after a secluded escape, head to Ile aux Aigrettes, a small island just 800 meters from the coast of Mahebourg, the main town in the South of Mauritius. On the coral island you’ll find beautiful orchids, a huge range of exotic trees, as well as rare giant tortoises, making Ile aux Aigrettes a real hotspot for ecotourism. The town of Mahebourg is the main town in the South of Mauritius. Another of the South’s must-sees is Rochester Falls: this relatively unknown spot is just 2.5 kilometers from Souillac. You can follow hiking routes, swim in clear water, or take a risky leap from one of the falls’ several jump points. If NextStop24 helped you to choose your next travel destination, we'd be very grateful if you’d search for your accommodation and things to do in Mauritius through these links. They're affiliate links, which means that we will receive a small commission for every booking made through them. There are no extra costs for you; you'll simply be helping to keep NextStop24 running. Thanks! 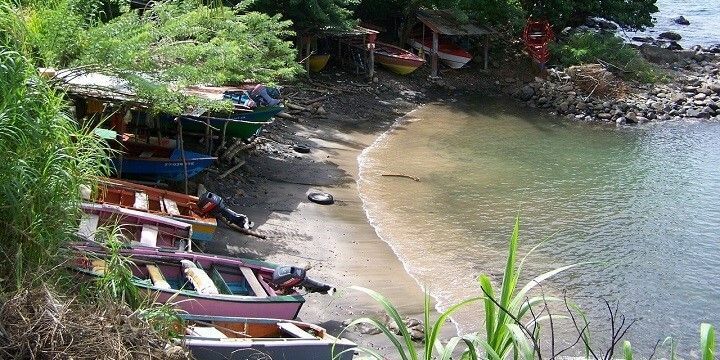 Amazing beaches and picturesque towns. Beautiful nature parks and great for watersports.